Chu Wei is Associate Professor at Renmin University, China. He received his B.S. in management science from the University of Electronic Science and Technology of China in 2000, and a Ph.D. in economics from Zhejiang University in 2009. He visited the Toulouse School of Economics as a joint-training Ph.D. student (2007-2008), the University of Nebraska at Omaha as a visiting scholar (2009-2010) and the Centre for European Economic Research as a Alexander von Humboldt fellow (2010-2011). He joined the Department of Energy Economics at Renmin University in 2012. 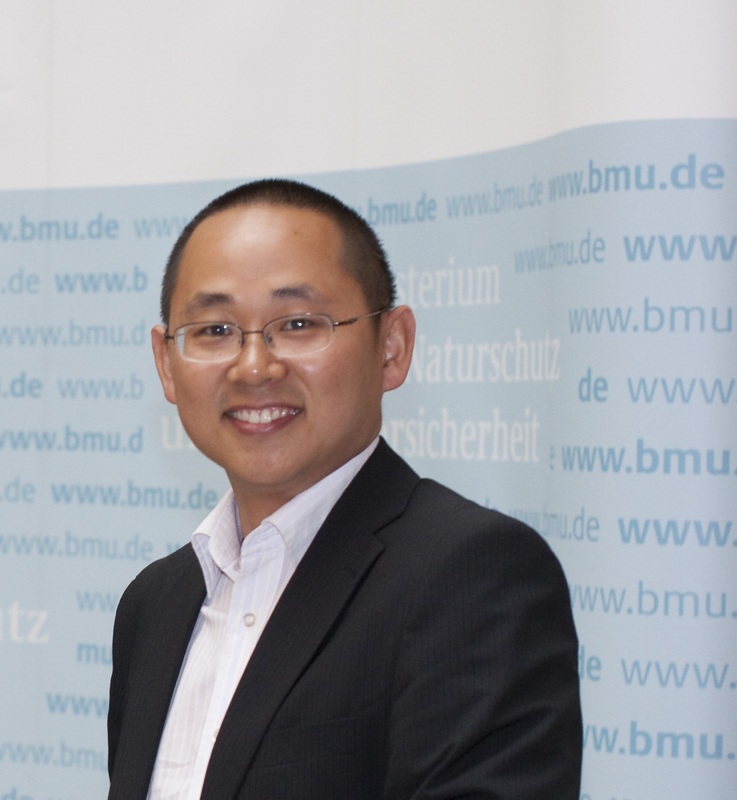 Dr. Chu Wei's research focuses on energy economics, environmental economics and applied econometrics. He has worked extensively on the determinants of energy efficiency and evaluation of marginal abatement cost of pollutants. He is currently focused on the residential energy consumption in China. His research has been published in Energy Economics, Environmental and Resource Economics, China Economic Review, Energy Policy, Water Policy and other academic journals. Dr. Chu Wei has been PI for several research projects funded by China's National Science Foundation and National Social Science Foundation. He is the recipient of the 2009 Gregory Chow Best Paper awarded by the Chinese Economist Society, the 2015 Distinguished Research Prize awarded by China's Ministry of Education and the 2016 Excellent Youth Scholars Grant supported by China's National Science Foundation.